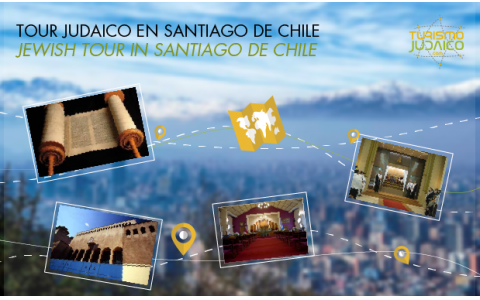 Through this tour travelers can learn how community life was born and is developed in Chile, plus some most important tourist sites in the city. 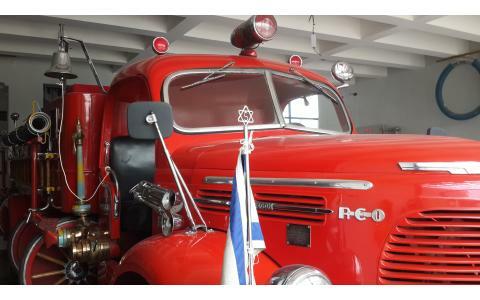 * Short visit to the Civic Center of Santiago, to relate the history of Chile, with the Jewish presence in the country. * In the old downtown area: Plaza de Armas (main square) - Sta. Lucia Hill (where Santiago was founded in 1541. 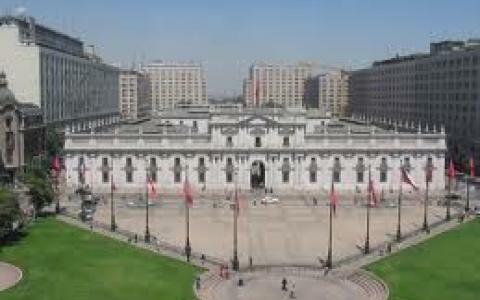 Panoramic view of the city)- Government House - Commercial District - La Moneda Palace, Alameda. * Financial and commercial area in Providencia and Las Condes. * Cerro San Cristobal Rise, Funicular. Duration: 7 hours. From Sunday to Friday full day. On Saturdays this tour is not performed. The first Jews that arrived in Chile was at the time of the Inquisition, the Spanish conquerors. But from around 1840, begins the true immigration. It was in Valparaiso where the first Jews from Europe, especially French and Germans came and then settled in Santiago, Valdivia, Puerto Montt, Temuco and La Union. In the late nineteenth century, a new generation of Jews fleeing anti-Semitic policies of Czarist Russia installed in Santiago and south of the country. In 1903 opens in the capital. Also in the Araucania other immigration Sephardic Jews of Macedonia was developed. In 1920 there were 300 in Temuco Sephardic families and more than 900 Jews of Polish , Russian and Ukrainian origin. 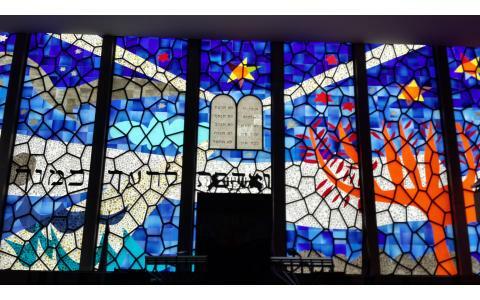 Temuco was the first city in Chile to have a synagogue and an Israeli club. From 1933 to 1939, a new group of jews arrives fleeing persecution imposed by the Nazi regime in Germany , Austria and Czechoslovakia. The community has 19,000 members, 16,000 live in Santiago, about 650 between in Viña del Mar and Valparaiso, 100 in Temuco and other small communities in Concepcion, La Serena and Iquique. The Republic of Chile is a democratic unitary state of presidential character. The country has 15 regions, 54 provinces and 346 municipalities in total, and its capital is the city of Santiago de Chile. It has more than 17 million inhabitants and an area of ​​756,096.3 km. with island territories in the Pacific Ocean, as the "Juan Fernandez archipelago", the "Desventuradas Islands", the "Sala y Gomez Island" and "Easter Island", the latter two located in Polynesia. The currency is the Chilean Peso.